Some books on algorithms are rigorous but incomplete; others cover masses of material but lack rigor. 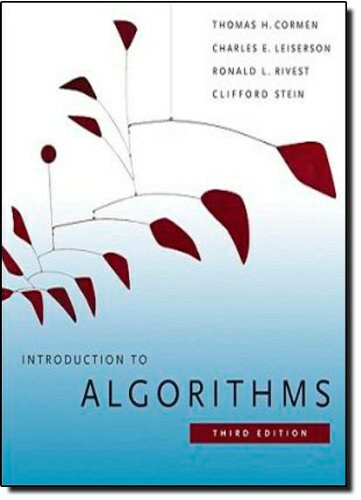 Introduction to Algorithms uniquely combines rigor and comprehensiveness. The book covers a broad range of algorithms in depth, yet makes their design and analysis accessible to all levels of readers. Each chapter is relatively self-contained and can be used as a unit of study. The algorithms are described in English and in a pseudocode designed to be readable by anyone who has done a little programming. The explanations have been kept elementary without sacrificing depth of coverage or mathematical rigor. The first edition became a widely used text in universities worldwide as well as the standard reference for professionals. The second edition featured new chapters on the role of algorithms, probabilistic analysis and randomized algorithms, and linear programming. The third edition has been revised and updated throughout. 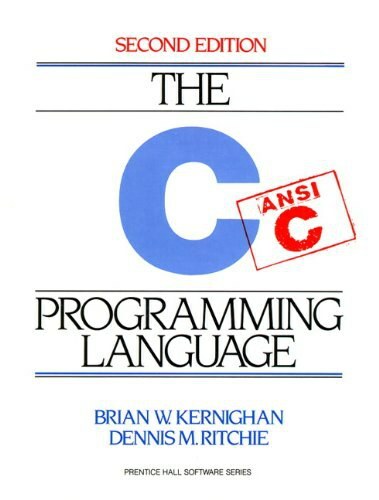 It includes two completely new chapters, on van Emde Boas trees and multithreaded algorithms, and substantial additions to the chapter on recurrences (now called "Divide-and-Conquer"). It features improved treatment of dynamic programming and greedy algorithms and a new notion of edge-based flow in the material on flow networks. Many new exercises and problems have been added for this edition. As of the third edition, this textbook is published exclusively by the MIT Press. It also makes a case that we should consider algorithms as a technology, along- side technologies such as fast hardware, graphical user interfaces, object-oriented systems, and networks. What are algorithms? Why is the study of algorithms worthwhile? What is the role of algorithms relative to other technologies used in computers? In this chapter, we will answer these questions. An algorithm is any well-defined computational procedure that takes some value, or set of values, as input and produces some value, or set of values, as output. An algorithm is thus a sequence of computational steps that transforms the input into output. A data structure is a way to store and organize data in order to facilitate access and modifications. A data structure is a way to store and organize data in order to facilitate access and modifications. No single data structure works well for all purposes, and so it is important to know the strengths and limitations of several of them. An acyclic, undirected graph is a forest, and a connected, acyclic, undirected graph is a (free) tree.